Razer’s BlackWidow is one of the most popular gaming keyboards for serious players. Now the brand has created one that really works for work, too. 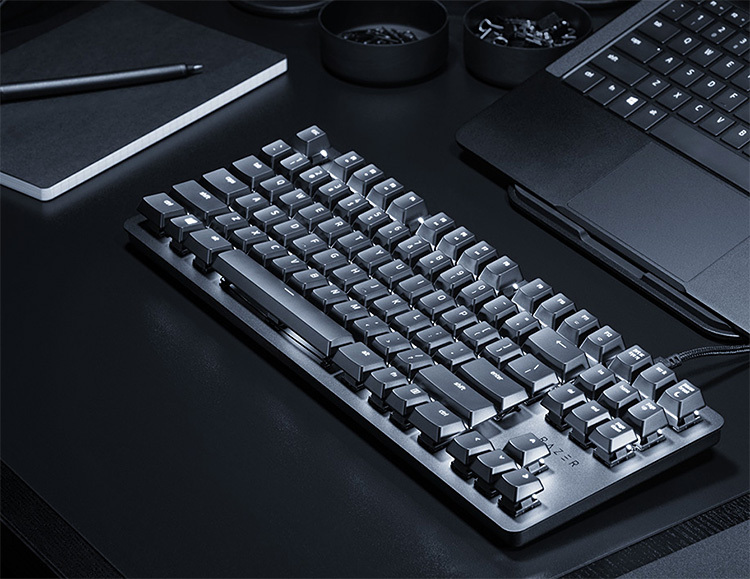 The new BlackWidow Lite is a mechanical keyboard with illuminated keys designed to go effortlessly from work to gaming and back. It has a built-in “gaming mode” that disables the Windows key and alt+tab keyboard and the keys are also fully programmable using macros.